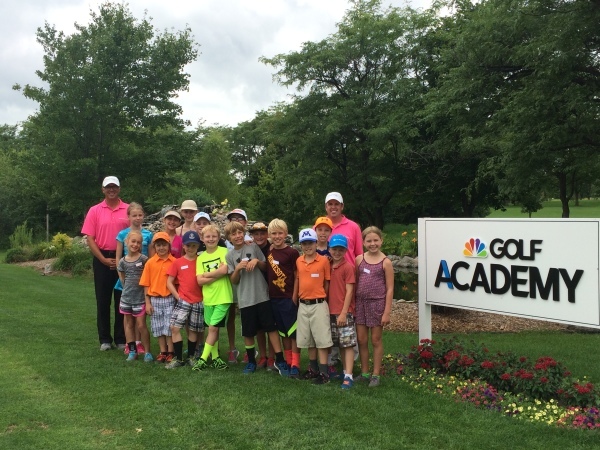 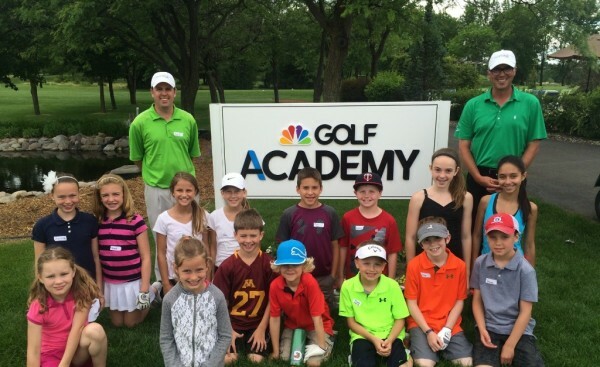 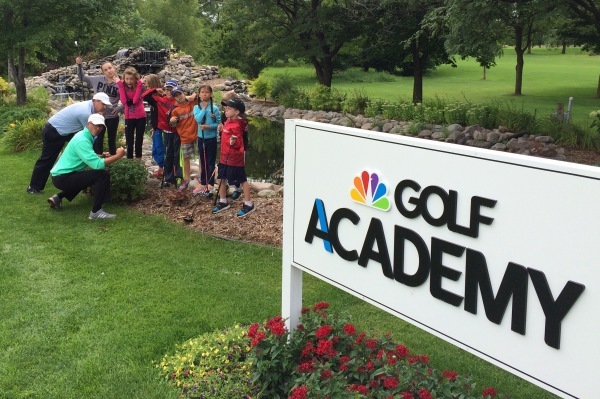 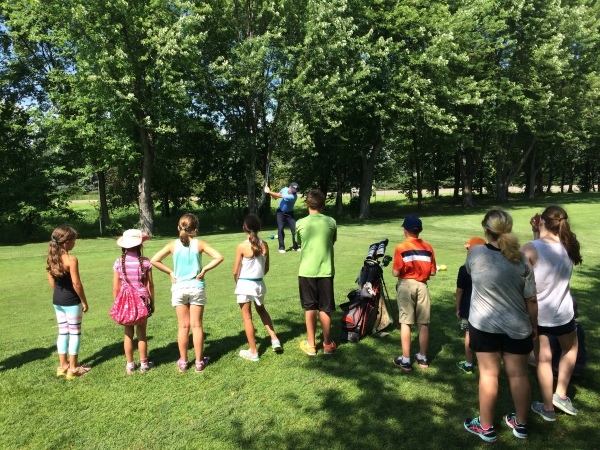 PROGRAM OVERVIEW: The GolfTrack Kids Academy is the perfect way to spark an interest for golf in your kids life! 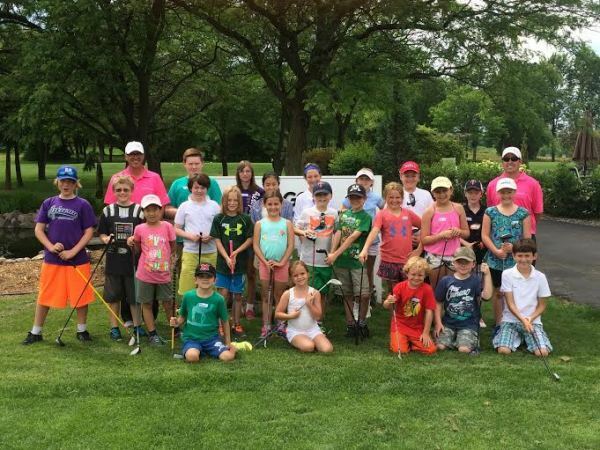 All the fundamentals, along with rules, etiquette, and life skills will be taught in four days of hands-on learning with games and activities. 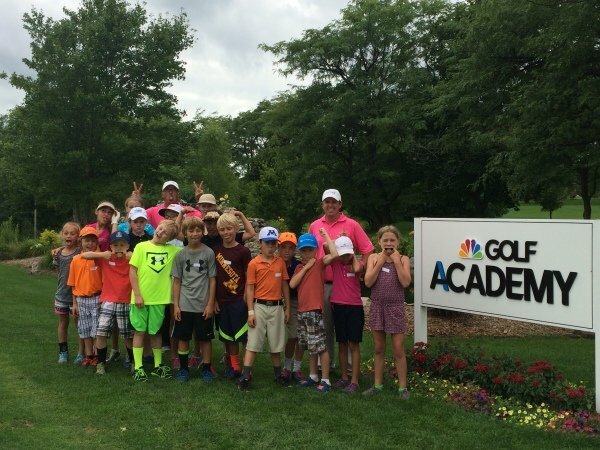 An on-course experience completes the Academy on the final day. 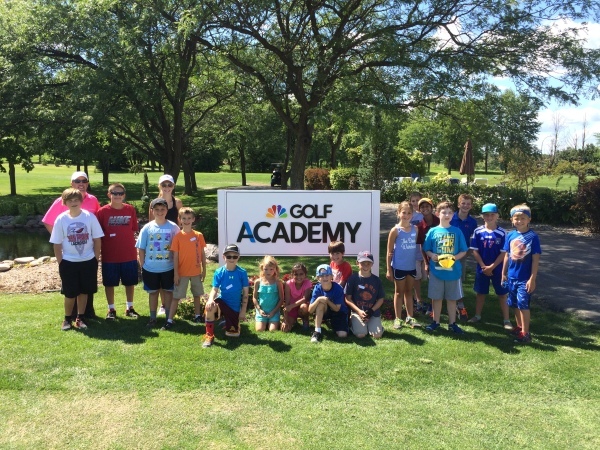 Open to boys and girls ages 7-14 with little to no golf experience.